Reality Show Viewer Numbers - Below Deck Mediterranean Beating Out The Real Housewives! 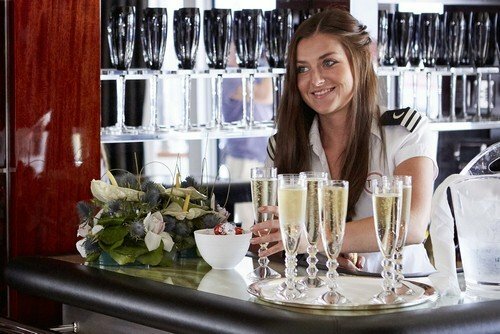 Reality Show Viewer Numbers – Below Deck Mediterranean Beating Out The Real Housewives! It’s been a few weeks since we checked in on the reality show viewer numbers, so here are the numbers for last week’s episodes. Nothing too surprising, but it safe to assume that Southern Charm Savannah must be doing dismal numbers since nothing is being reported at this time. Below Deck Mediterranean continues to beat all of The Real Housewives franchises currently airing. TLC’s crazy amazing 90 Day Fiance series is winning over all Bravo shows that we track. Tell us – Which shows are you obsessed with right now? Which ones need to go away for good? Reality Show Viewer Numbers – Real Housewives of New York, Southern Charm and More!